We didn’t order very many and they’re mostly to send to radio and press and bookers. Otherwise we wouldn’t have ordered them. It’s weird because I like how they turned out, but I don’t like having CDs. It’s also weird because I can remember the first time I ordered CDs of my music and how exciting it was to receive them. That novelty’s worn off a bit! Either way, we decided on a release date (1/10/2012) and will try to get everyone to listen to it and write something about it or play it on the radio or book us to play their venue. That part’s still exciting. 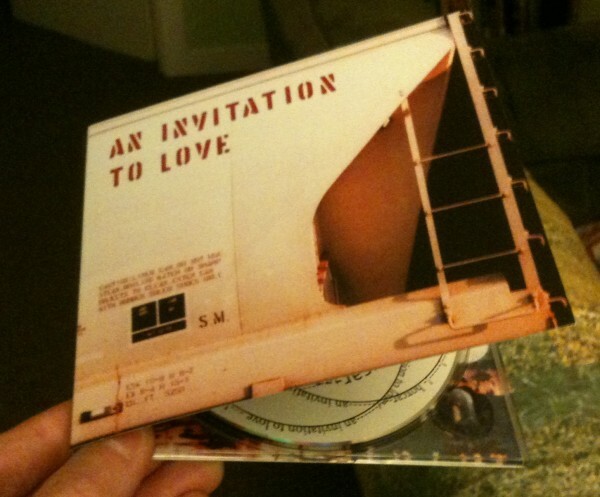 This entry was posted in An Invitation to Love, Recordings. Bookmark the permalink.